Enjoy Lycamobile! If you need assistance refer to the User Guide, visit www.lycamobile.dk or call customer services. You can buy Lycamobile top-up vouchers from your local retailer or online at Online top-up. The voucher will show a PIN either printed on it or underneath a scratch panel. Dial +4571303333 and following the instructions. Dial 3333 (or 95#) and listen to your balance. 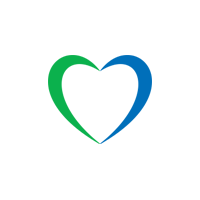 You can select the language to be used for your Lycamobile voicemail and top up service. Select the ‘Change Language’ option. 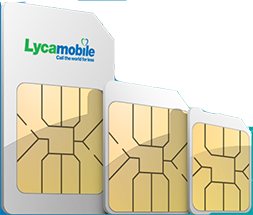 You can use your Lycamobile to make and receive calls and SMS in a large number of other countries. Dial 3332 (93#) from your Lycamobile. Dial +4571303332 or +4570145556 from another phone. Dial +4571303332 or +4570145556 from abroad. To check the latest football and cricket news call 7014 5587. using Lycamobile. Sports news and services are provided by TEAMTALK.com Ltd.
To use the mobile internet you need the correct settings on your handset. Call customer service to request the settings. We will send you SMS messages to update your phone’s Internet settings automatically. Make sure you accept this message and save the settings. If you need help, simply call 3332 from your Lycamobile. Click here to view your Mobile Web settings.